Though city sewage systems are found almost everywhere and are the most common way to dispose of waste, there is an alternative for those residential and commercial consumers that might not have a way of connecting to a sewage system. 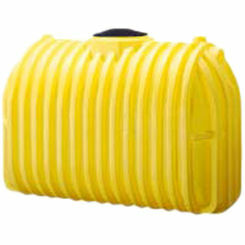 A plastic septic tank from PlumbersStock is an option that allows for a building to be constructed almost anywhere, regardless of plumbing infrastructure. One of our favorite brands is Norwesco, which we offer at great prices. You can also save on tank parts and accessories. 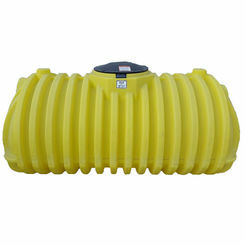 Sometimes referred to as a bury septic tank, it is usually a large tank (at least a 1,000 gallons). It is buried in the ground fairly close to the building. 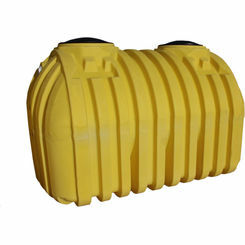 Inside plastic septic tanks are two different storage chambers that are separated by a divider at the bottom but are open to each other on the top. The tank is connected by a pipe to the building or home and as waste is flushed down the toilet or washed down the drain, it is then carried into the tank. The waste enters the first chamber in the tank where the solids settle to the bottom and the liquid is moved through to the second chamber. As the solids in the first chamber continue to collect and settle, it is broken down into a fluid. The fluid then flows over into the second chamber. Once the fluids have moved through to the second chamber, they then can leave the tank. Gross, right? When it comes to using a septic tank, it does require maintenance to keep it working properly. Because waste and sediments enter the tank and rely on anaerobic bacteria to decompose, it can often cause a backup at the bottom of the tank. 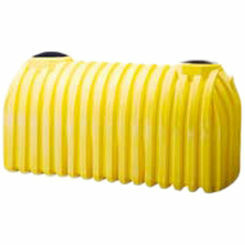 Though this is a problem among all plastic septic tanks, the solution is to pump the tank out periodically, using a sewage pump. Pumping a septic tank is a necessary step when it comes to keeping the system working properly. How often you do it will depend on the size of the tank as well as the number of people using it. 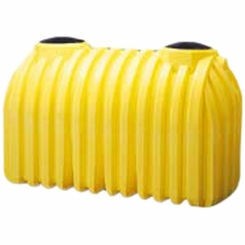 Though pumping plastic septic tanks is necessary, there are tank products that are designed to help the breakdown of the solids. These products can be flushed down a toilet and provide the septic tank with the bacteria it needs. These products only help with the breakdown of solids and should not totally replace the regular pumping of the tank. For all your septic tank needs, be sure to use PlumbersStock. 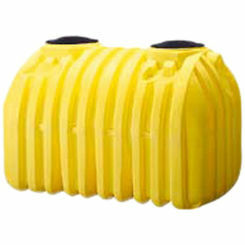 We offer the best prices on the web, and a variety of tanks are available for you to choose from. Also available are a number of maintenance products as well as leach line products so you can get everything you need from one place. When you need water and septic solutions, PlumbersStock is the place to be. 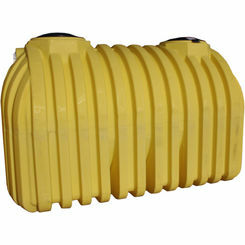 Try our huge selection of water storage tanks, too.